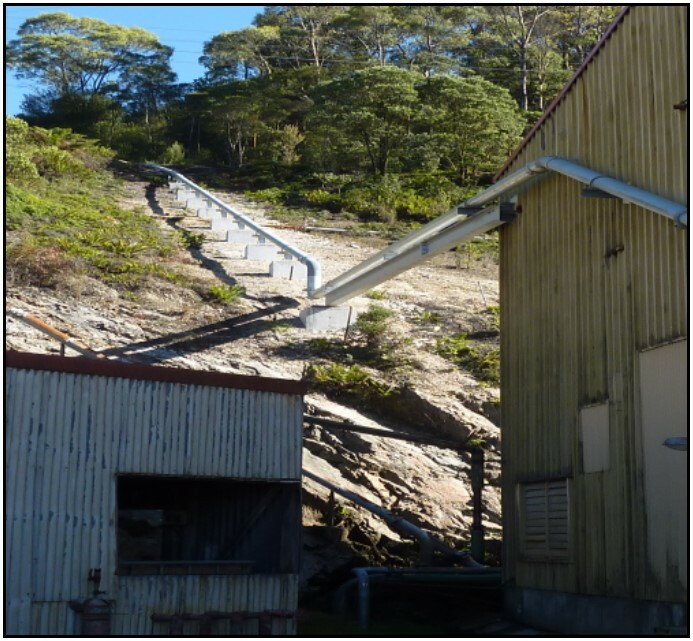 The MMG Rosebery Mine is located approximately 300km north-west of Hobart and 125km south of Burnie. 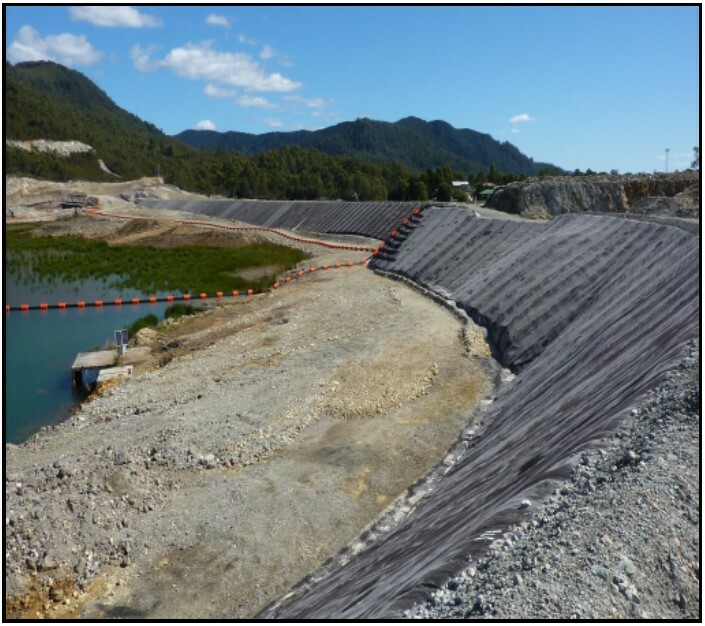 The 2/5 Dam Tailings Project was an expansion of an existing Tailings Storage Facility (TSF) to provide the necessary storage through to the currently planned, end of life for the Rosebery Mine, in 2023. Scope of works included construction of a Tailings Pump Station (TPS) inside an existing building, a gravity fed Flush Water Supply pipe-line from the Stitt River Tank to the TPS, a Tailings Pipeline supply to the 2/5 Dam, and a Sub-aqueous Deposition system of tailings into the Tailings Storage Facility (TSF). Construction work included installation of concrete foundations, mounting pedestals and spill containment bunding, sourcing and installation of a new slurry tank, pipe spools, pipework and supports, valves, and control systems. Steel platforms and handrails were fabricated and coated at TEC Contracting, and were freighted and installed along with floor gratings. 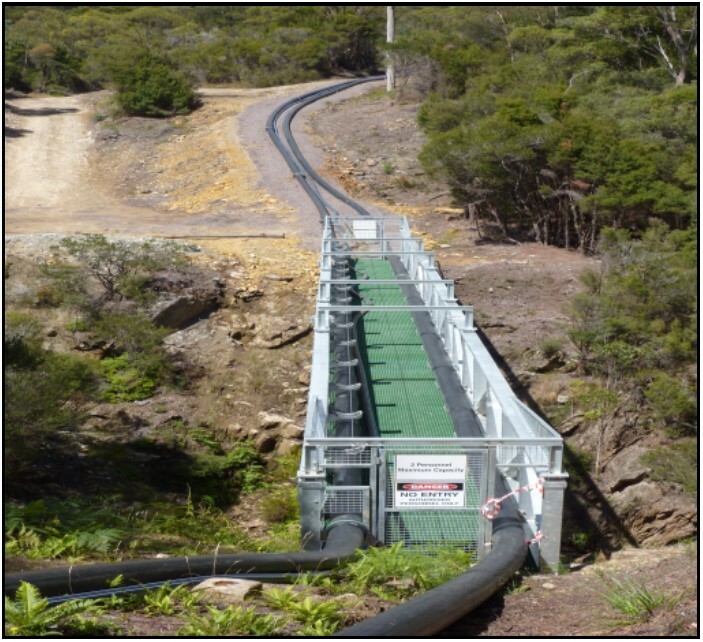 480m of steel galvanised pipe was constructed and installed from the Stitt River Tank to the Tailings Pump Station. Work included: the construction of 25 concrete bases for steel pipe supports and pipe support bridges, in addition to pipe supports onto existing sheds and structures. 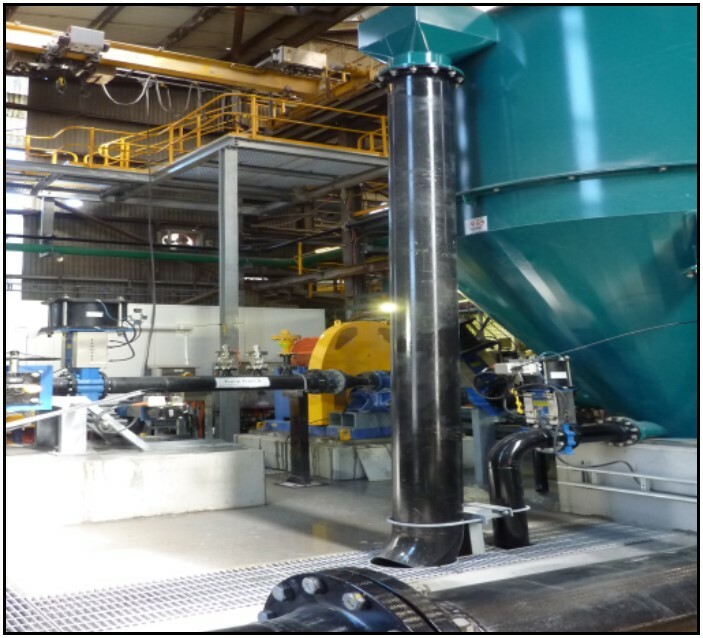 New HDPE pipe was run from the new Tailings Pump Station to the Tailings Storage Facility and an existing return Decant Line was reconfigured and reintegrated. Work included: excavations, pipe welding and supports through the plant, through pipe easement corridors, both above and below ground, and installation of flow meters. Installation of a diversion and backflow prevention valve system. Installation and welding of approximately 2kms of pipe (1,100m existing and 900m new pipe and floats sourced by TEC Contracting). Installation of flow meter control panel. Installation of concrete mounting pads for rope winches used in slurry distribution system.